Fear of Flying is up there in the top ten of things people are most afraid of. Hypnotherapy and NLP techniques can help quash that fear. 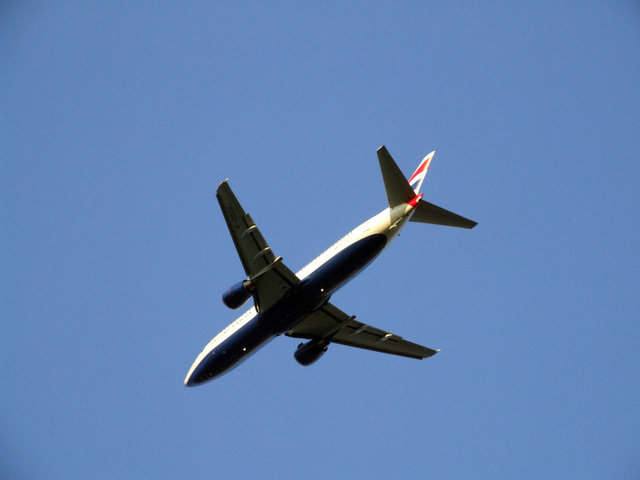 Often people have panic attacks during flights, often triggered by the fear of the turbulence. Turbulence is very common and it’s caused by changes in air pressure, weather and speed of the aircraft. Up draft’s from mountain ranges and the Jetstream can cause a plane to lift and drop, quite violently at times. Despite that, it’s not particularly dangerous, just uncomfortable. Some people find the confinement the main issue and have a fear of long-haul flights in particular. Others may have issues of control. Because they have to let others control the plane. These people are more likely to have other anxiety issues in their life. If you are flying, then please make the appointment for hypnotherapy at least 4 weeks in advance. leaving it to the week before will only help a small amount. You need at least 3 or 4 sessions and 4 weeks of listening to the free audio hypnosis file to get the full benefits. Write out exactly how you want the journey to be in positive language – no “I won’t feel this” or “I won’t feel that”. Our brains only hear and see the negative words. So use language such as feeling calm, relaxed, focused, happy, enjoy, and excited. A typical scenario could be. “I arrive at the airport feeling excited to be travelling to Rome. I’m relaxed and in a good mood. Chatting with my friends is good as we wait for baggage collection. As we walk through security, everything goes to plan, it’s quick and easy. In the departure lounge, we sit and have breakfast, chatting about what we’re going to be doing on holiday. I make sure I go to the toilet. When the flight is announced we walk calmly to the boarding gate and make our way onto the plane. I’m feeling excited by calm. As the flight attendant goes through the security information, I breath nice and deep and easy. As soon as the flight attendant has finished, I place my earphones in and listen to my hypnosis file and relax. The best thing to do to make sure the flight is relaxed is to listen to audiobooks, the hypnosis MP3 and music. Flights are boring and this can help kill time. It allows you to focus internally instead of worrying what’s going on around you. If you need to go to the toilet, then check to see if the red light is on. When it’s not, that means no one is in the toilet and you can get up and don’t have to wait around. If you or a family member suffer from fear of flying, give me a call to discuss the problem and how hypnotherapy can help fear of flying.